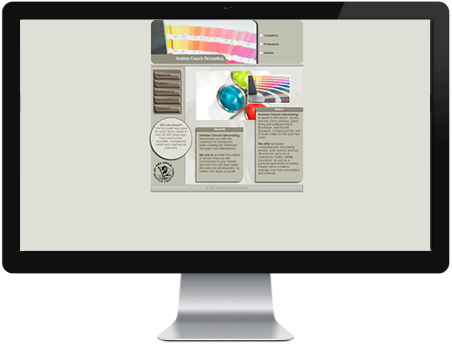 With over 15 years of experience our painting and decorating company can boast many successfully completed projects. Satisfied customers are what motivate us to complete jobs reliably, faithfully and on time. 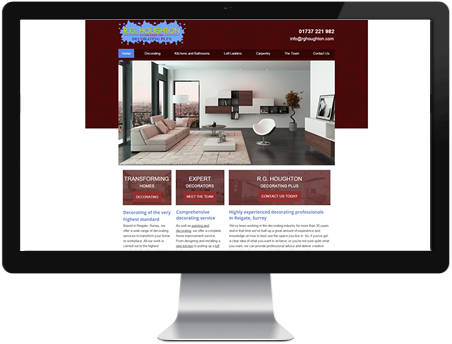 Based in Reigate, Surrey, we offer a wide range of decorating services to transform your home or workplace. All our work is carried out to the highest standards of craftsmanship by our team of professional, fully skilled decorators and tradesmen. 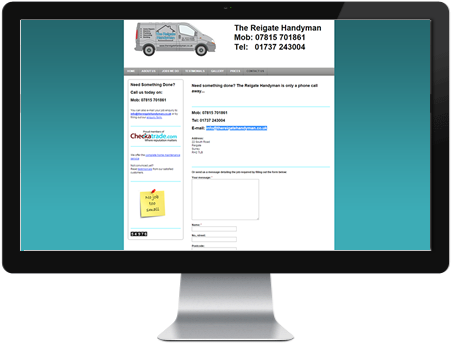 A Reigate resident all his life, Mark Lambert ‘The Reigate Handyman’ has over 40 years of progressive experience in the building industry, starting his professional career as a qualified Electrician before developing into a complete Builder/Project Manager. 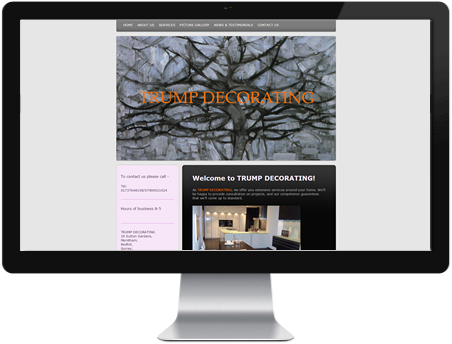 Andrew Crouch Decorating is based in Brockham, Surrey, and has been painting, paper lining and wallpapering in Brockham, Betchworth, Buckland, Dorking and the rest of Mole Valley for the past five years.